I have news for you who is looking for new peach or coral blush. 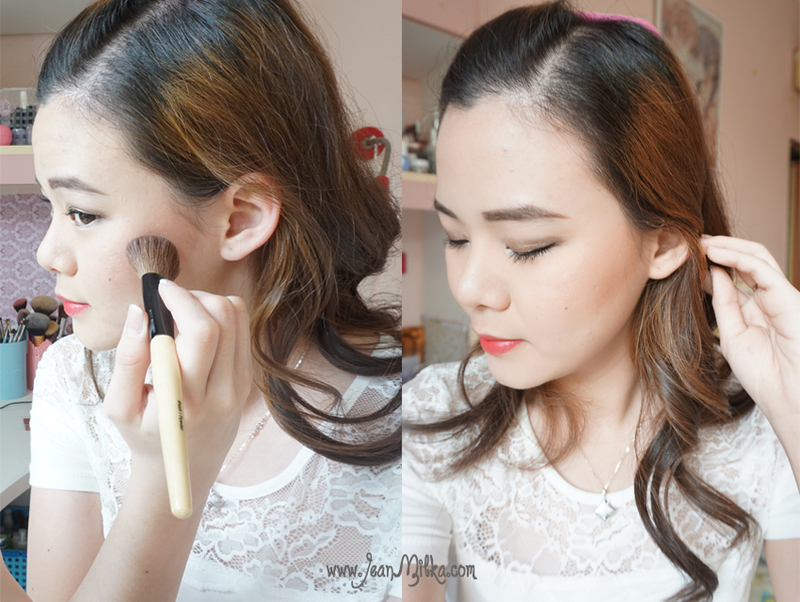 Beside foundation and eye shadows, blush is the product I always tend to buy. 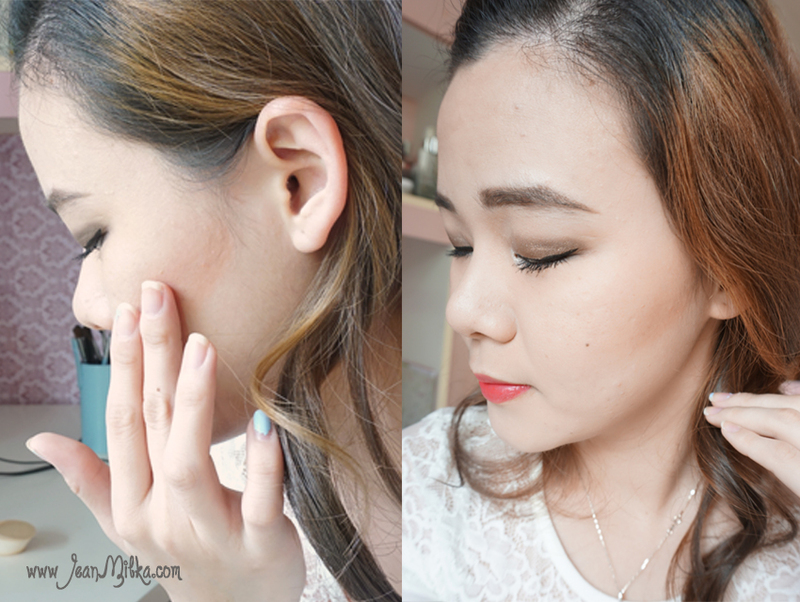 You might want read my post especially about peach or coral blush, since I tried a lot of peach and coral blush. I don't like pink blush especially the dolly pink blush, most of my blushes have peach tone on it and only few of them have pink tone. 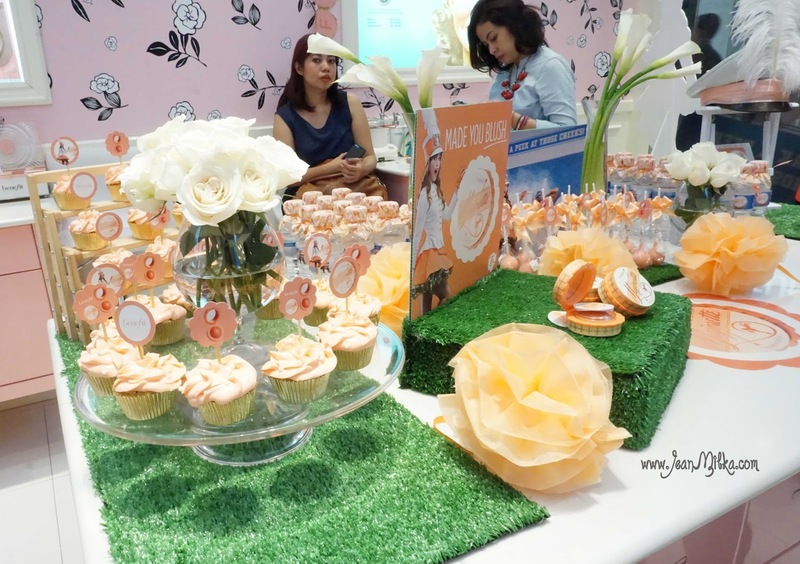 I was invited by Benefit Cosmetics Indonesia to the launching event of Majorette blush. When I saw the invitation, I was curious what is Majorette blush. I have 4 of Benefit Box O' Powder blush, and I never heard anything about Majorette before, not from any beauty guru that I follow. First time I see Majorette blush I am falling in love with the color and texture. Majorette is a cream to powder blush. When I said "cream to powder" here, I really mean it. 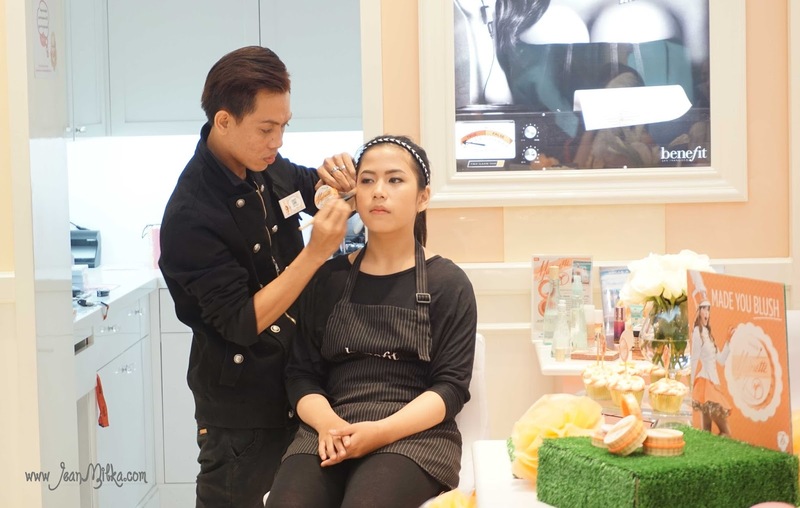 Its a cream texture when you touch it, but once you applied it on your skin, its magically turn to powder .. just like the feeling of powder on your skin. It doesn't takes long, you won't feel any stickiness once you blend it. 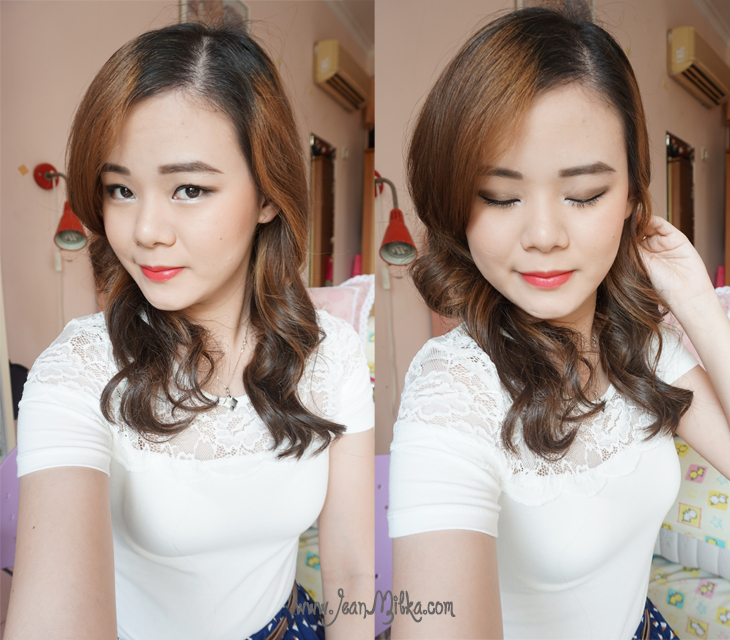 I have oily skin and I always stay away from cream blush. I tried some of cream to powder blush from another brand before *at the counter of course, cause I am not going to buy something that I won't use*, and nothing like Benefit Majorette blush. You know YSL Kiss and Blush? *comment down bellow if you want me to review this product* it does a great job as a lipstick, but the texture is a bit sticky for blush in my opinion.Until now, nothing compared to the texture of Benefit Majorette blush. Packaging wise, Its quite big for a blushes (diameter : 6 cm and height : 3 cm). It won't be part of my makeup bag, since I don't like to bring large makeup bag with me. But I don't mind with this fact, why? because whoever designed this packaging deserves to hear the compliments. The packing is a magnetic snapshot packaging, and the design is kinda vintage. It looks like makeup packaging from 60s. 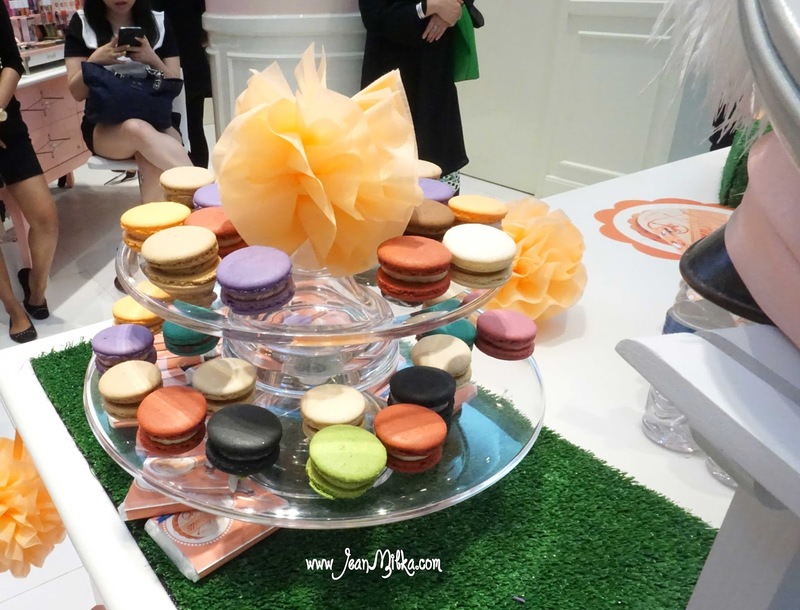 Don't you think the packaging is like a macaroon? The blush itself have cute "sun" design on it, that will fade out after couple uses. There is also a transparent plastic caps that you can use to protect the blush form direct contact with mirror that attached on the top of the packaging. It is also keep the blush clean and hygienic. You can tell from the packaging that Benefit Majorette blush shade is peach. You can wear Majorette blush on its own to amplify your natural flush, or you can use it as booster blush under you powder blush for extra pep and staying power. 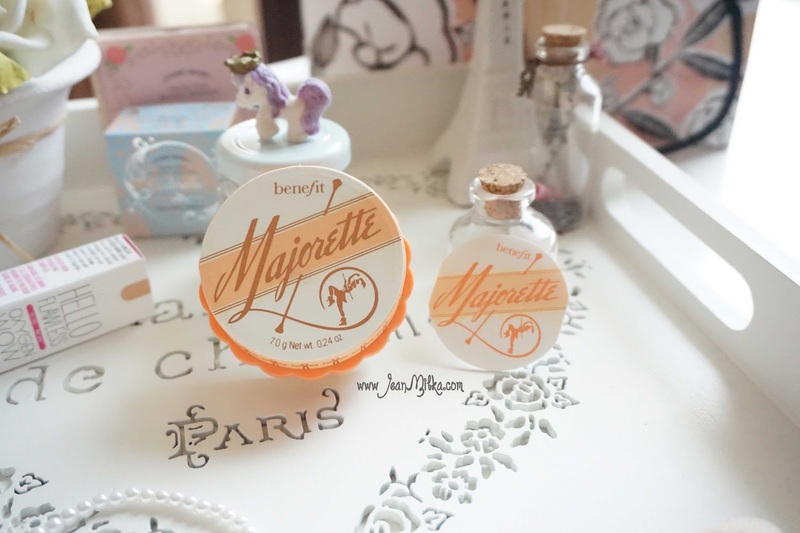 Benefit says you can use Majorette under any Benefit Box O' Powder. I like to use Majorette with Benefit Coralista *current favorite* or Tarte Amazonia Clay 12-Hour Blush in Tipsy. 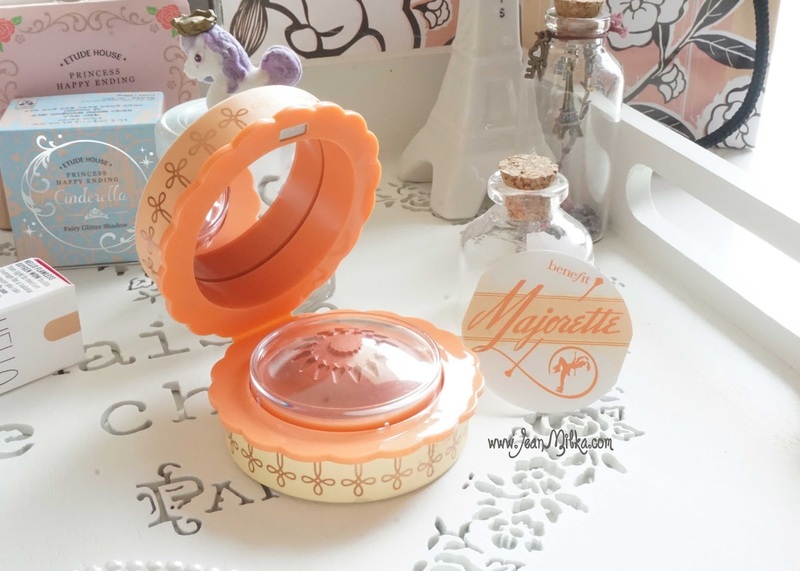 Talking about the staying powder, Benefit Majorette blush last me longer than any other blush that I have ever tried, especially if I set it with another powder blush. Not only the color, I also like the scents. 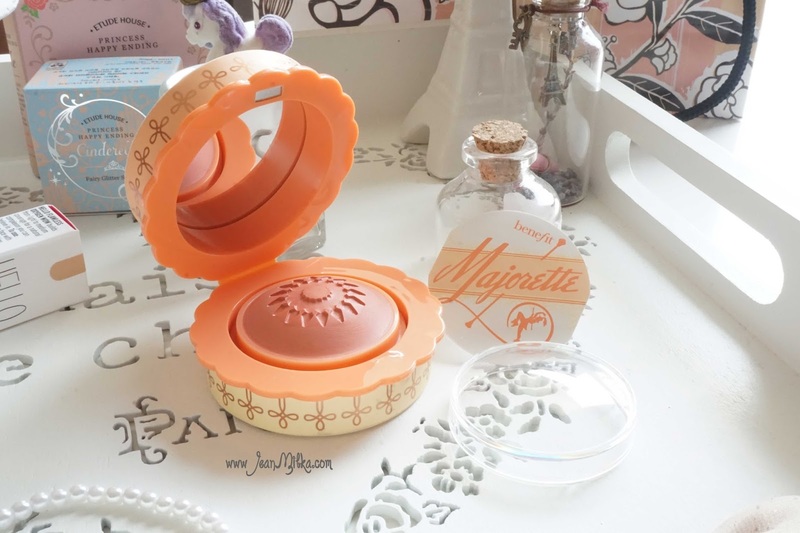 You might already know that Benefit Box O' Powder have signature scents, Benefit Majorette blush have peach-pomegranate scents, kinda like Benefit Coralista that I really like *I smell it every time before I applied it on my cheek*. I will take the product using my forefinger and middle finger. Start from the center of you apples and blending the color along your cheekbone. After that I will set it with my Benefit Coralista. It give me such a beautiful natural peach cheek and last for a long time *compare to any others blush that I have*. Readers : Have you tried this blush? what do you think? and please let me know by comment down bellow, what is you favorite Benefit Box O' Powder? 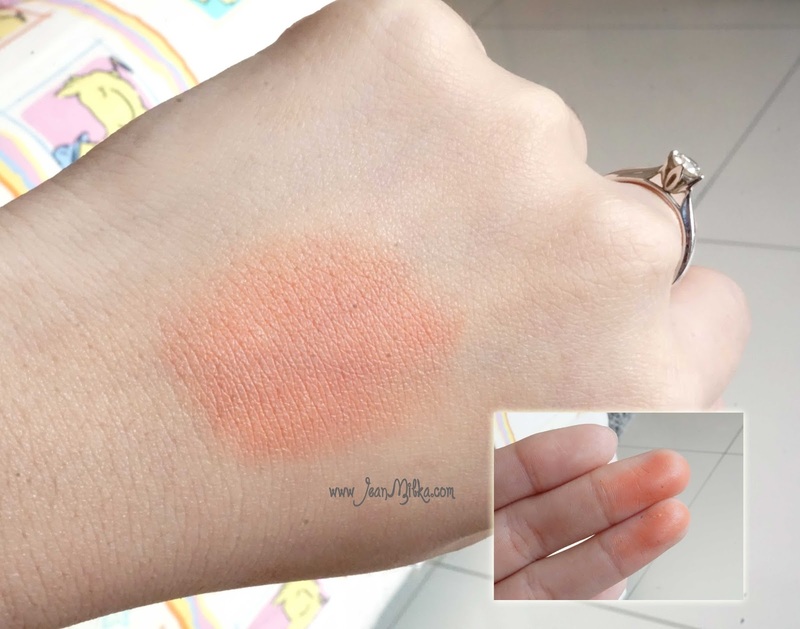 8 komentar on "[Review] Perfect Summer Blush Benefit Majorette Blush"